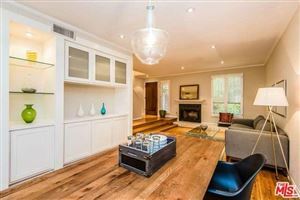 Masterfully remodeled TH front facing unit. 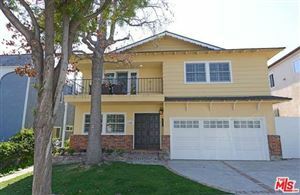 3 Bd 2.5 bath. 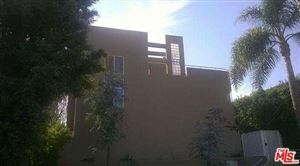 Small 5 unit complex. 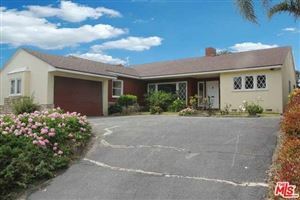 Private two car garage w/direct entry. 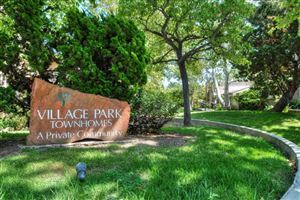 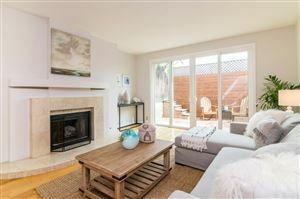 Beautiful contemporary 3 bedroom / 2.5 bath townhouse in boutique building in heart of Santa Monica. 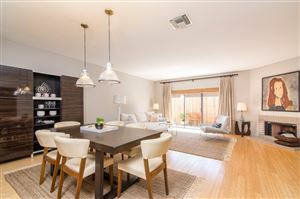 Opportunity in Santa Monica! 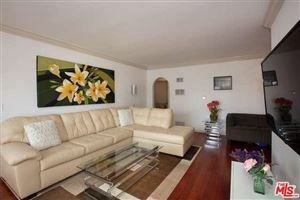 Sunny and quiet rear unit townhouse has 2BR/2.5BA with over 1,400 square feet of living space.